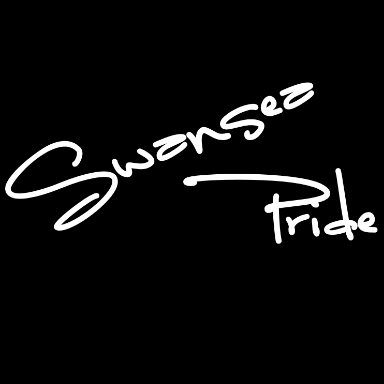 We booked Donna’s Lady Gaga tribute show to perform at Swansea Pride 2010 and we were more than delighted with the performance the Donna Marie gave. Donna looks the part of Gaga so much so that you would think that her costumes were borrowed from the lady herself. On top of this Donna definitely has the voice, with live vocals for the whole set and amazing dance routines. Even our professional sound engineers commented on how good her vocals. The crowd loved the show with most people having to take a double take thinking they were watching the real thing, and who could blame them with the look and the voice that was on our main stage! The whole committee agreed that Donna stole the show, bearing in mind that there were more than 30 acts performing that day including top act Rozalla! With that in mind Donna’s Lady Gaga tribute has been the first act to be booked for a repeat performance at next years event! We can not wait to see her again and would definitely recommend booking her! If you are looking for a great act who has clearly spend a lot of time, money and effort to make sure it is the best Gaga Tribute in the business then Donna’s Lady Gaga tribute show is for you!